From fashion to groceries, what if we told you that you can help the environment and community by shopping? 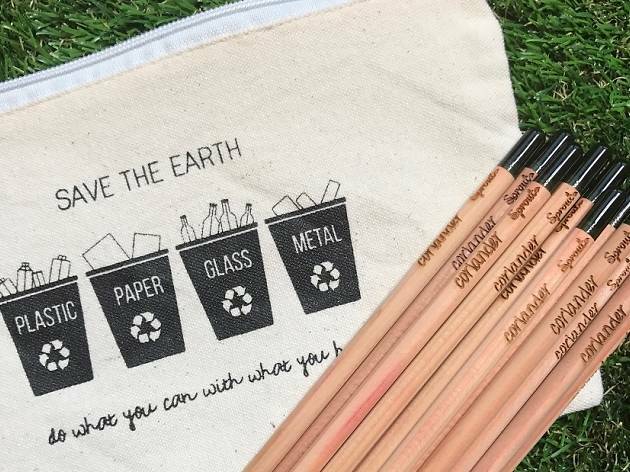 Singapore's progress towards a zero-waste, plastic-free life is going beyond the the ban of plastic straws and spilling over into groceries, beauty and even fashion finds. Here are some local brands to check out for a meaningful way to shop. 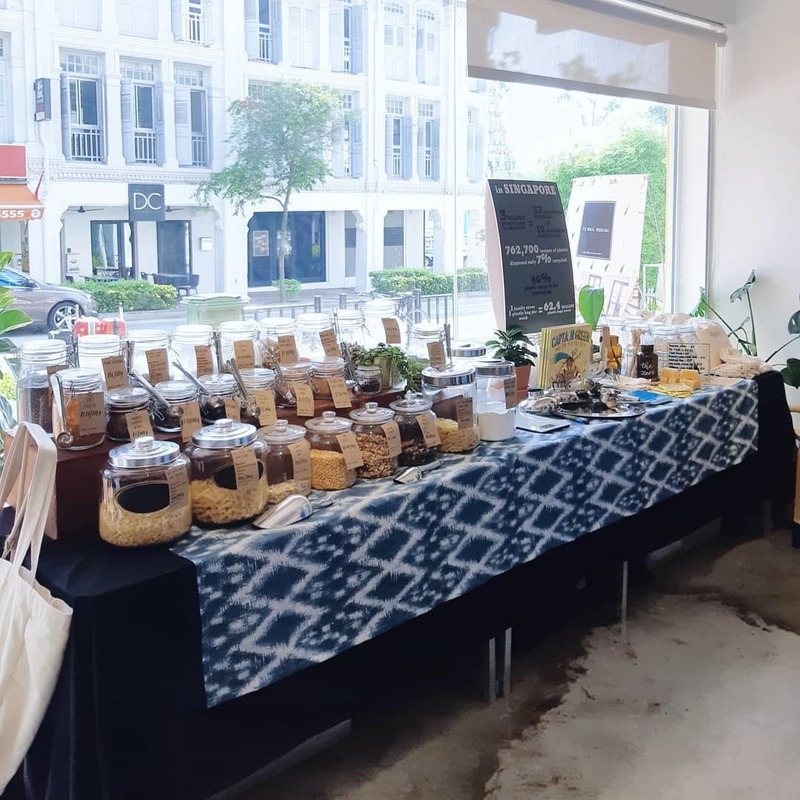 The new kid on the Jurong block, this zero-waste grocery shopis every eco-loving Westie's dream. 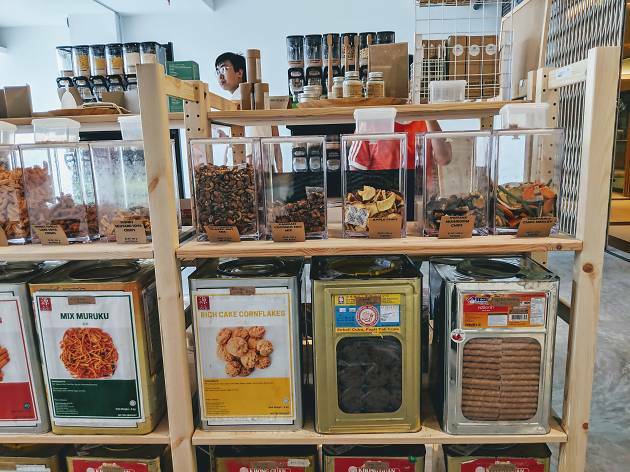 Located in Jurong Point, this sleek looking store offers Barilla pasta, nuts and dried goods by the bulk. Spice queens will get excited with the wide selection of spice blends from Anthony The Spice Maker in-store. Singapore's first zero-waste grocery store sells a variety of bulk goods which run the gamut from olive oil and cane sugar to soapnuts and baked apple chips. All items sold in the store are packaged-free, meaning you've got to come prepared with your own containers or tubs, measure out the amount you want and pay according to weight – it's a green step forward towards a more sustainable lifestyle. 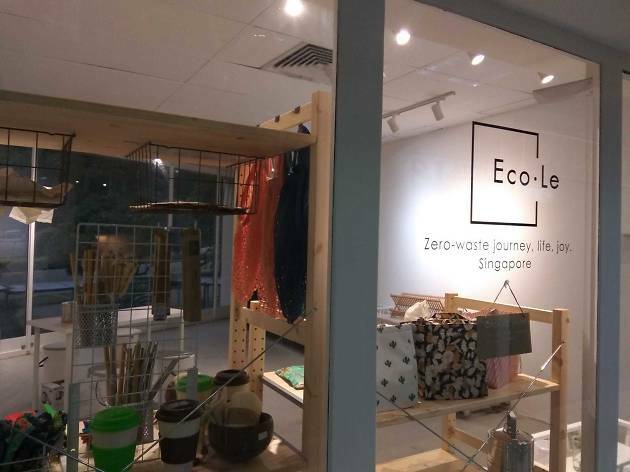 A play on the French word for school, Eco.Le is small zero-waste store doing its part in the plastic-free movement and hoping that more will learn about this lifestyle and follow suit. Like the rest on the list, it offers bulk foods and lifestyle products to help to reduce packaging and waste. The stocklist is constantly evolving and changing, making every trip a worthwhile experience. Bring your own bag, but if you forget, there are pretty woven baskets by the Greenie Genie that you can purchase. 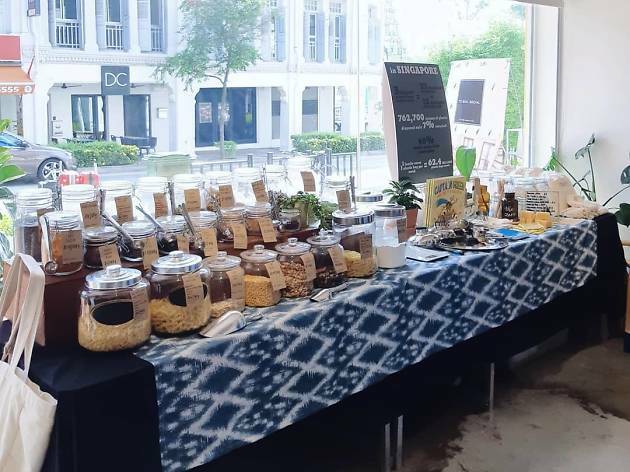 Run by a group of passionate individuals who believe in the zero waste and plastic free movement, The Zero Ways is still largely a pop up store, having made appearance at some of the major flea markets in Singapore like So Gelam at Arab Street. 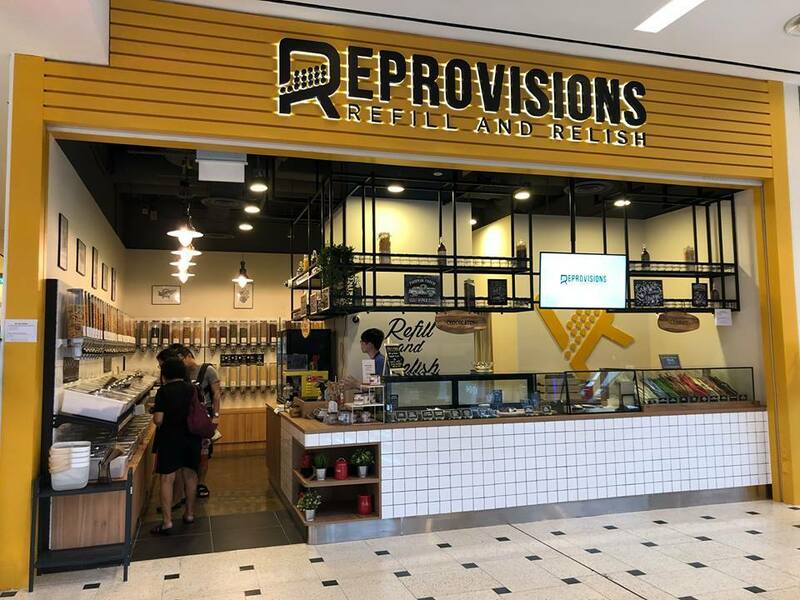 It stocks grains, spices, chocolates and reusable items such as eco-friendly toothbrushes and metal straws. Currently, the company are trying to raise enough funds to set up a physical store. Like its namesake, Source Collections believe in the search of better things and better solutions. 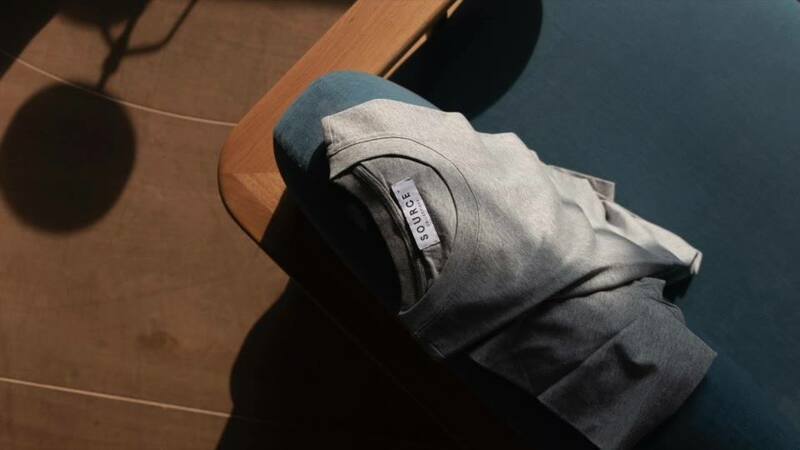 While it stocks one things and one thing only for now – it's the softest t-shirts made out of Tencel – there was a lot of research by founder Vincent Ooi prior to stocking that $39 tee on its site. 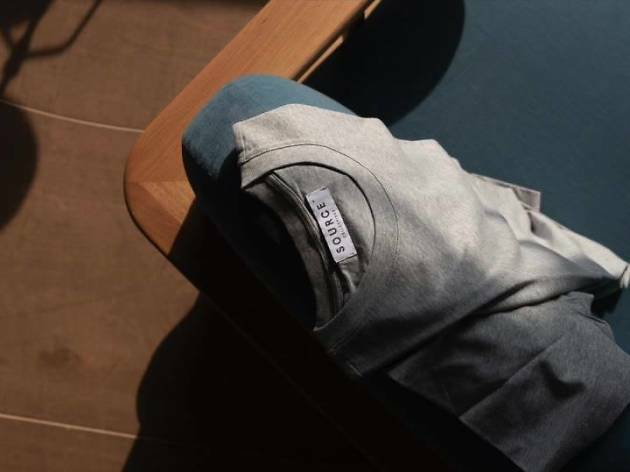 Not only do they use Tencel which is one of the garment industry’s most eco-friendly fibres, the brand is also clean and upfront about where and how its T-shirts are made. The factory in China where it is made has stringent ethical practices that are upheld and the staff are working in bright, clean and comfortable environments and earn respectable wages. On top of that, your t-shirts come in eco-friendly packaging as well. Mother Nature is a great source of inspiration for the folks at Biconi. 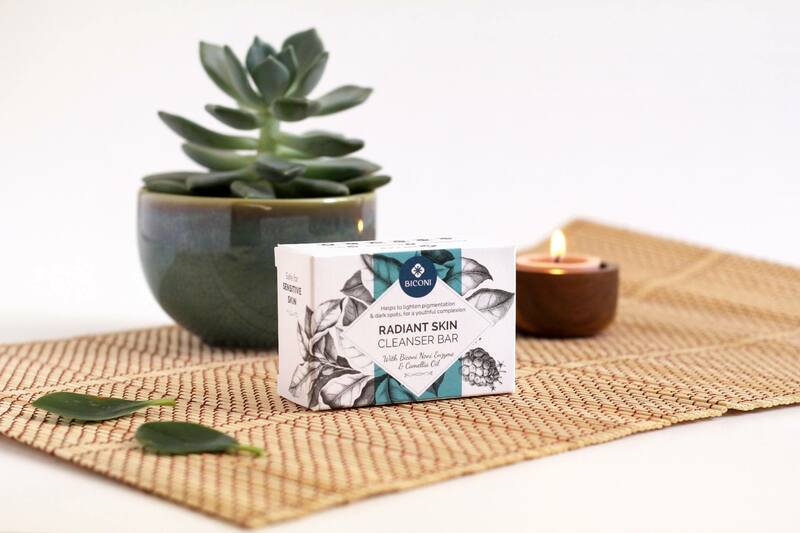 Founded by a mother and daughter duo, the brand started after both of them personally experienced the healing power of natural ingredients in restoring health. Most of the ingredients used in the products are kept local or from Malaysia – to bring awareness of its own Asian heritage and and reduce the environmental footprint. Products are formulated in concentrated doses and in small batches to minimise waste. They also prefer to work with local suppliers and towards empowering our local communities. Customer favourites include the glow serum and the shampoo bar for thinning hair. Matter sees itself as a ‘socially motivated brand’ that also prides itself as being a sustainable and conscious fashion label. 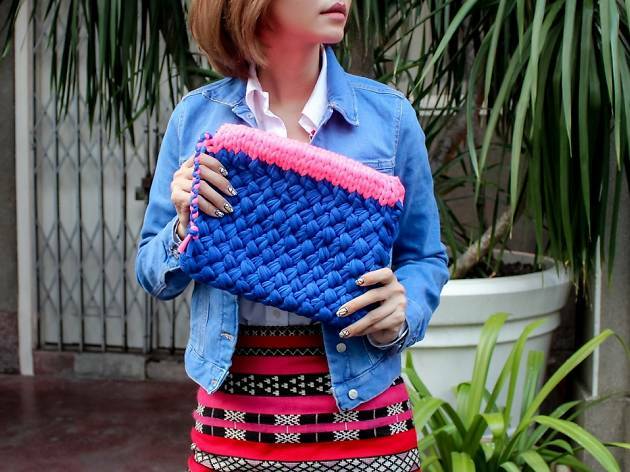 It works with skilled artisans living in the rural parts of Asia to make products from heritage-based fabrics in a sustainable and thoughtful manner that honours the culture and craft. 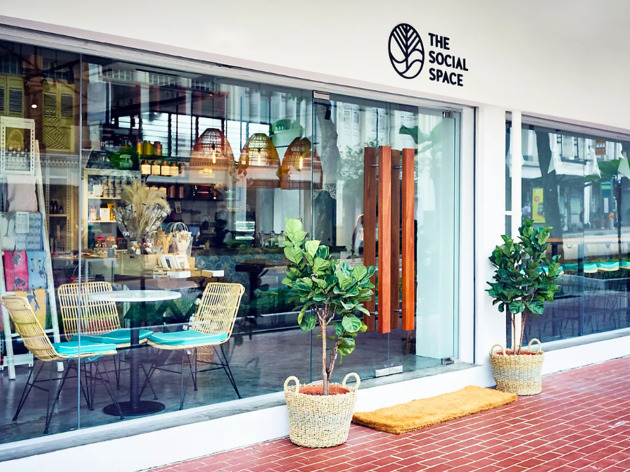 Handcrafted in organic cotton as well as biodegradable fabrics, its collection of bathroom-friendly jumpsuits, trousers, tops and dresses are breathable, comfy and perfect for the tropical heat in Singapore. Both ready-made and bespoke designs are thoughtfully handcrafted and truly unique but the main purpose of the brand was to create meaningfully made jewellery to impact a new generation of young jewellers in Phnom Penh, Cambodia. Like its name, it was to honour covenant love through the jewellery. 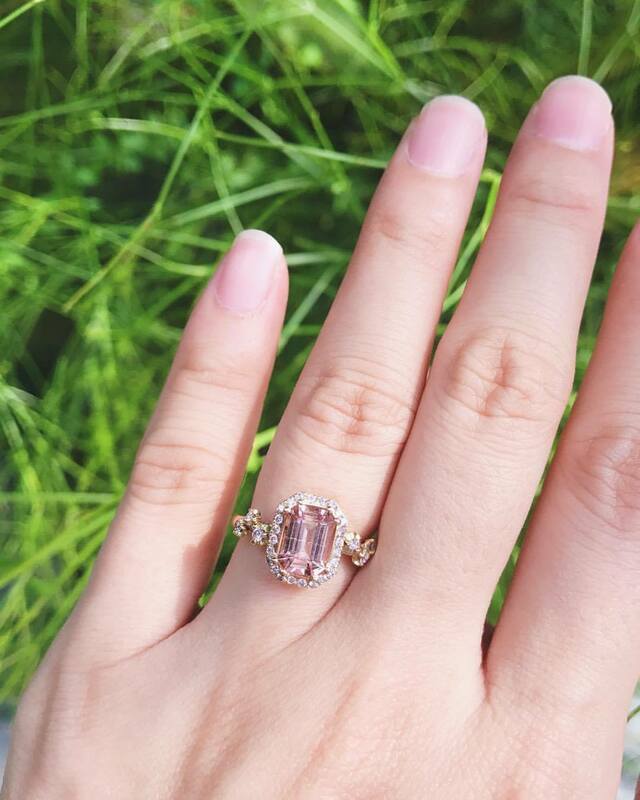 Everyone is done right here, from ethically-sourced gems and conflict-free diamonds to ensuring all artisans have fair pay, benefits, and insurance. Besides, each piece of jewellery made and sold directly impacts the families of the nine artisans they have onboard. 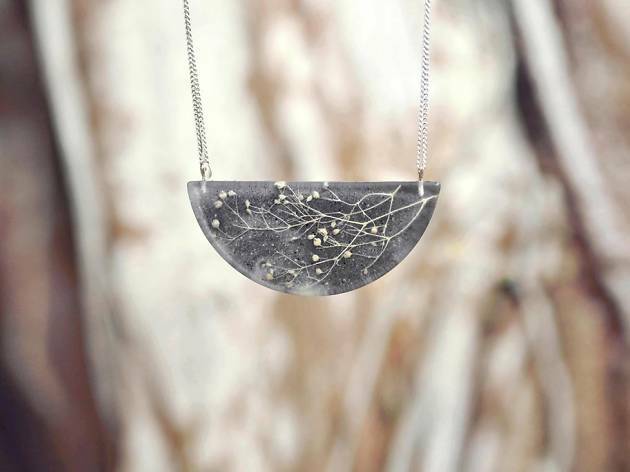 Do your part in recycling and reducing carbon emissions with Amado Gudek’s necklaces, brooches and earrings. 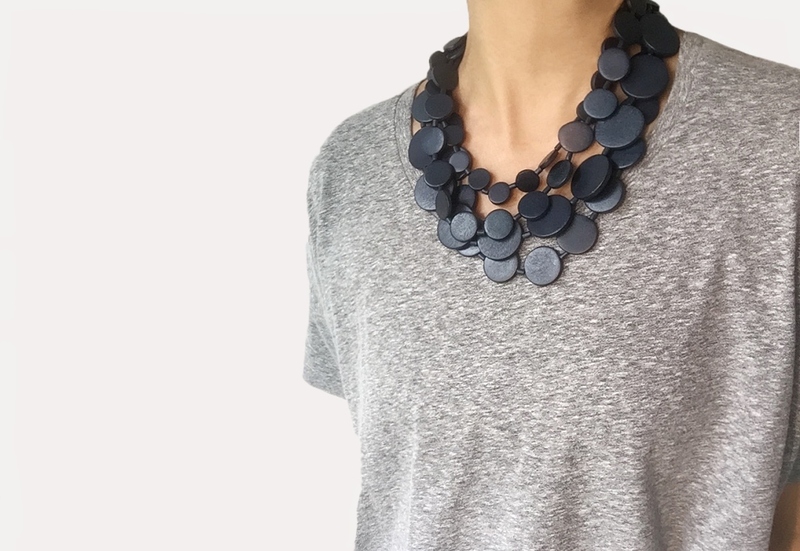 Launched by local designer Elaine Tan, the jewellery line handcrafts its bling using by-products of waste – called ‘bioresins’ – and other eco-friendly materials. Compared to traditional petroleum-based resins, these bioresins the Singapore label imports from the US contain renewable materials that are sourced from industrial waste. Amado Gudek’s latest collection, Mountain Bonsai, taps into the subtle beauty of plant fillers, which are typically used to complement larger flowers and bouquets. 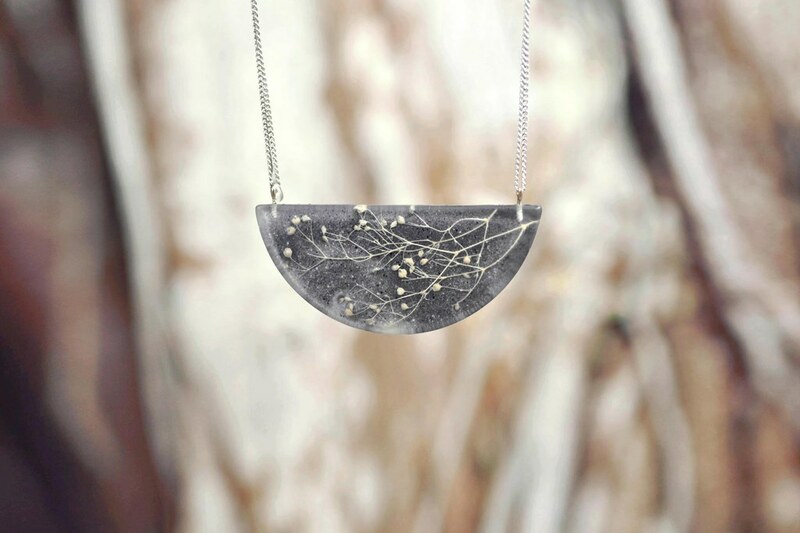 These plant fillers, such as sea moss, are dried then framed and embedded by hand into speckled bioresin blocks. 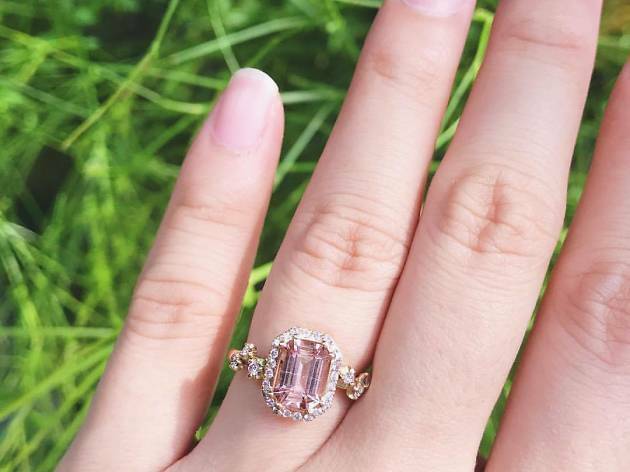 This Singapore-based designer creates timeless jewellery designs that are simple, elegant and designed to withstand the test of trends. In her Twig series, WoonHung works with all-natural materials such as white wood, a renewable material sourced from the process of only cutting off the branches of trees, so that there’s less wastage and the plants continue to thrive. 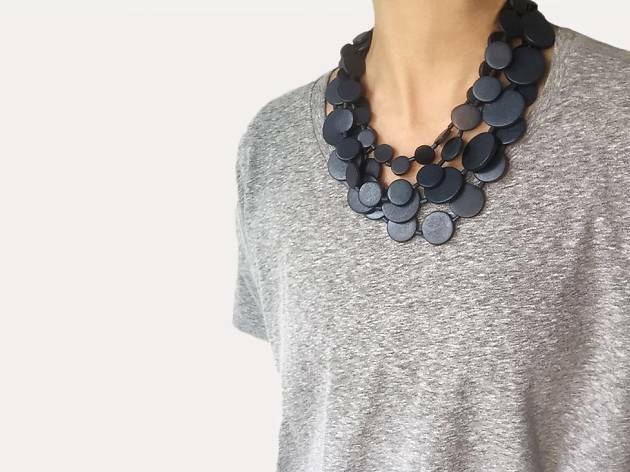 Besides its eco-friendly mission, WoonHung adopts socially responsible practices: she works directly with communities of craftsmen in Cebu, the Philippines, so every piece of handmade jewellery sold goes to supporting their livelihoods. Stay Earth-friendly and keep your kids away from ‘naughty chemicals’ that are present in clothes. Launched by Tay Eu-Yen, a mother of two, this multi-brand online store offers apparel for children zero to six years that are derived from natural and organic sources. Happy Monkey’s childrenswear are not only good for the environment, but also non-toxic, ideal for children with rash-prone skin and conditions such as eczema. The 37-year-old entrepreneur carefully curates each brand for its sustainable and fair-trade practices. 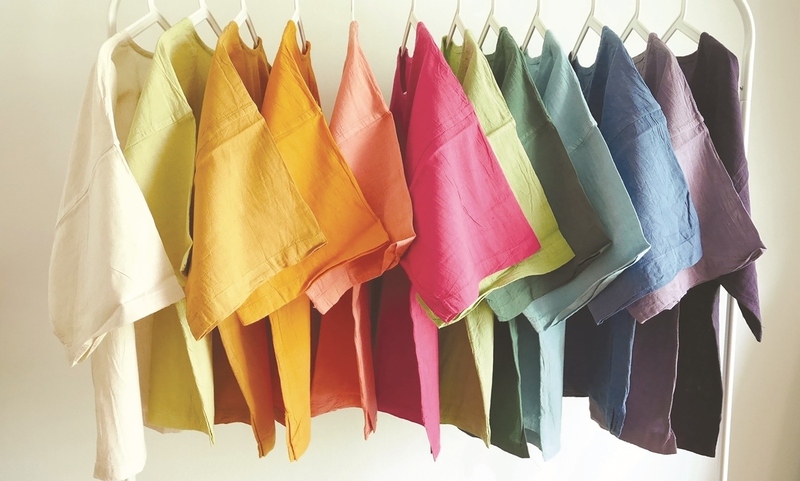 Since launching in February this year, Happy Monkey has grown to include 15 international brands that use four types of eco-fabrics that are soft and breathable: bamboo, organic cotton, soya and Lenzing Modal, a light, silky and fibre from beech trees. Return to a life of simplicity and days of old with You Living. This online fashion and accessories store is all about traditional handmade processes, minimising waste, and avoiding mass production. It has also partnered designer Cheng Hui-Chung – himself a proponent of eco-friendly processes, and comfortable and relaxed designs – to design a few collections. ‘Artisanal’ takes on a whole new meaning with Taiwan-based Cheng, who designs, weaves and even dyes his own cotton and flax fabric. 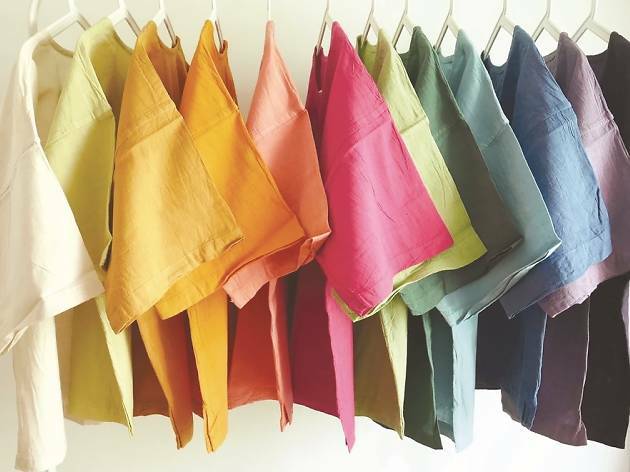 Instead of using alkalis and acids to dye the textiles, Cheng soaks the cloths in traditional enzymes for six to eight hours, and uses the same dye for multiple batches of textiles, reducing water and dye wastage. Of yarn, that is. 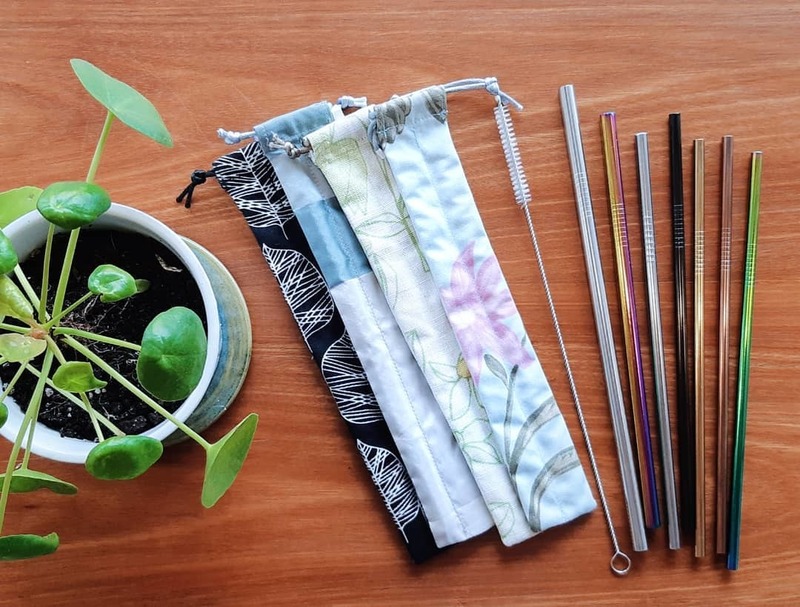 Founded in 2015 by Adeline Loo, It Takes Balls is a knitting business that offers ready-to-wear apparel, knitting workshops and supplies, and DIY kits for the modern knitting enthusiast with a heart for the environment. Because according to the gutsy entrepreneur, the name of her brand simply suggests having the courage to reject mass consumerism, especially in Asia, where it’s not always going to be easy. Inherent in the process of knitting is social and environmental responsibility. The brand hopes that by crafting something by hand, people will be weaned off buying throwaway items. All the materials that It Takes Balls uses and stocks are also carefully sourced, such as cut-off fabric from fashion textile factories that would otherwise be delivered to incinerators and landfills. The Social Space wears many hats. It's a cafe, a florist, an eco-friendly lifestyle store, a nail salon and also houses The Refillery, a zero-waste bulk store. The space also stocks products that promote a good cause. The fair-trade jewellery by Anchora is the work of artisans from around the world living under the poverty line. Flip-flop brand Soule donates a portion of proceeds to initiatives that provide sturdy shoes for impoverished children and natural disaster survivors. And the floral arrangements on sale come courtesy of Hello Flowers, a local enterprise that employs and trains the needy. If you have some free time, stick around for a manicure at the in-store eco-friendly The Nail Social. That’s a world of good packed into one little store. 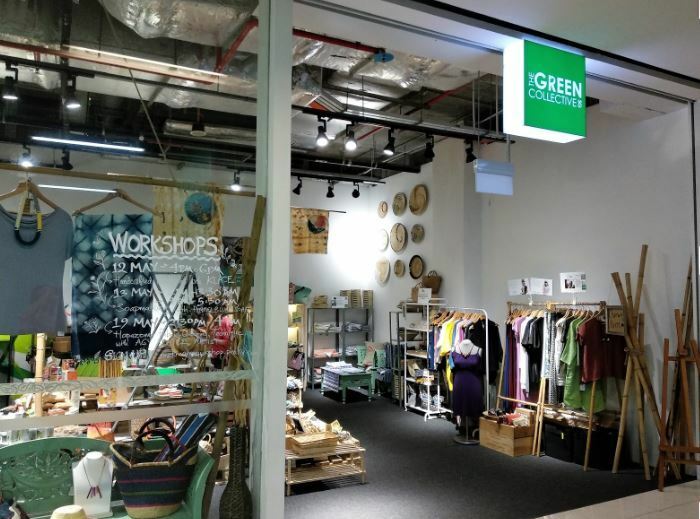 The eco-friendly one-stop shop The Green Collective show us that fashion and sustainability can indeed go hand in hand. 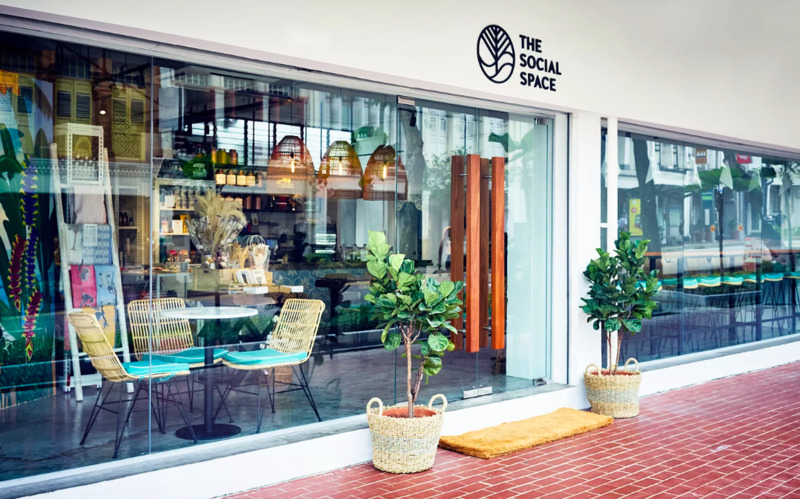 Aligned with their mission to champion conscious living, expect to find quirky items like handcrafted necklaces and grab some reusable cutlery sets and straws amongst other eco-friendly gems. Browse the ethically made creations of more than a dozen of homegrown brands at The Green Collective's Kinex outlet. The eco-friendly and green lifestyle doesn’t always mean that style and aesthetics have to be compromised. The collection over at The Sustainability Project is beautifully curated and you would want to put everything on display. 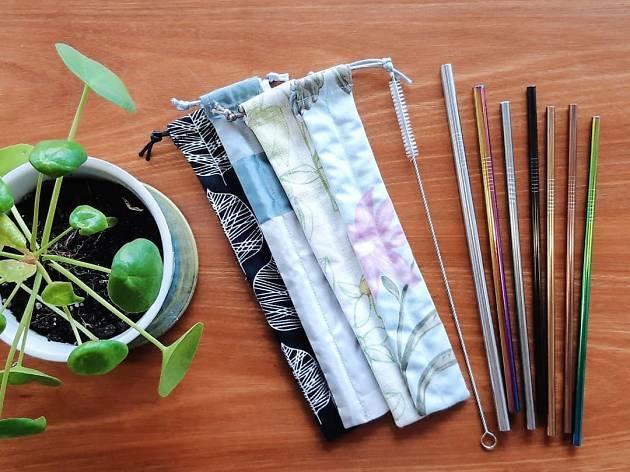 Find bamboo and rose gold metal straws, reusable sandwich bags and coffee cups, beeswax wraps, printed cotton towels and more. 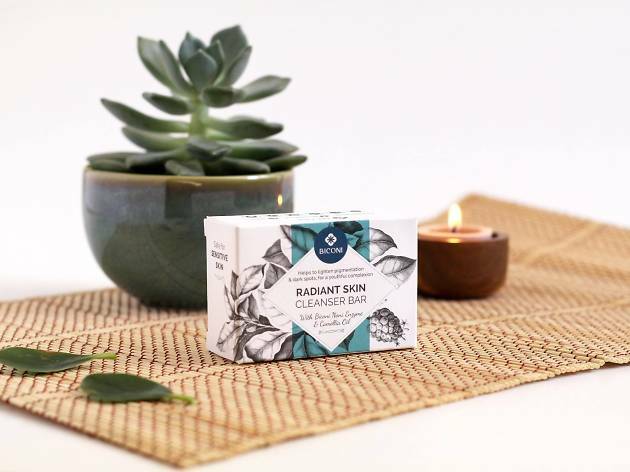 Every product you see stocked are sourced from trusted brands and even packaging is crafted from used boxes or unwanted envelopes to keep in theme of all things recyclable and sustainable. See the thesustainabilityproject.life for stockists. No stranger to the scene, Hommage Lifestyle is the largest Japanese-inspired furniture and lifestyle concept store in Singapore, and has been operating in the Little Red Dot for over a decade. The store works with homeware and furniture brands from all across Japan, and is inspired by the nation’s pride and focus on long-lasting material and product quality. 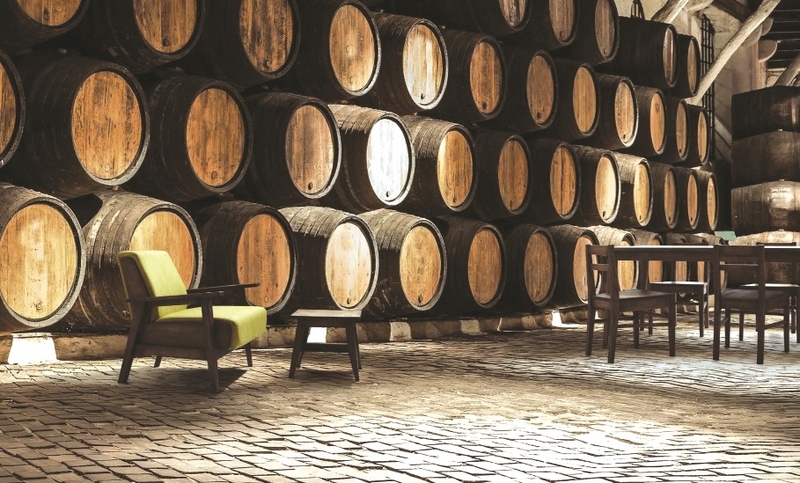 One collection that stands out for sustainable design is Whisky Oak, by Nagoya-based retailer Yoshikei Corporation. 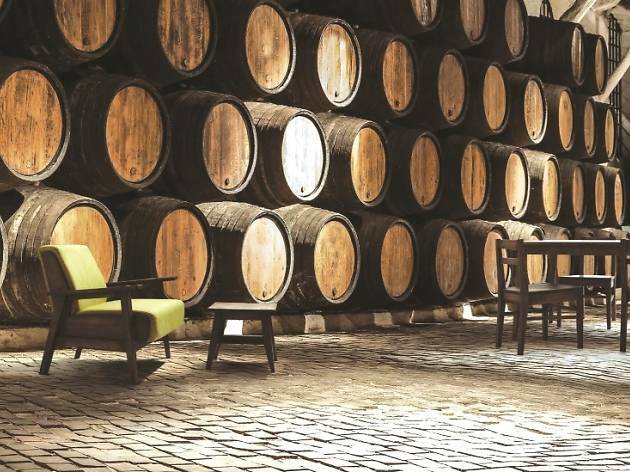 As its name suggests, the wide range of home furnishings are handcrafted from whisky casks that have been salvaged from distilleries. Like the alcohol that was matured in the barrels for up to 30 years, the idiosyncratic characters of each preserved cask was conscientiously retained – or as the brand says, ‘regenerated’. Fight global warming while clearing your nose. Started by the Alps Group in Singapore, this affordable brand of hygiene and bathroom tissues strives to reduce our reliance on trees by making a simple material switch from paper to bamboo. 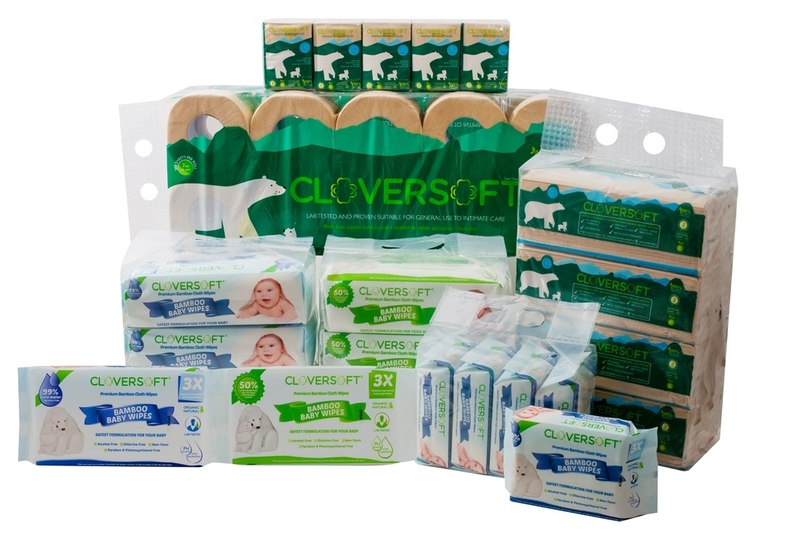 For Cloversoft, it’s tiny lifestyle adjustments and everyday choices that make a difference to the environment. 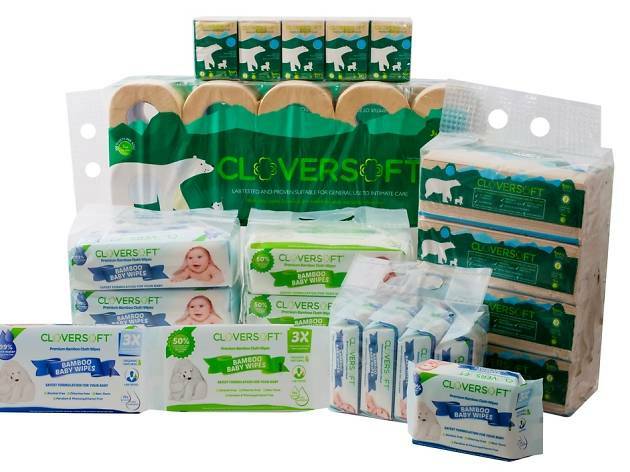 Typically cultivated without pesticides or insecticides, the robust bamboo grows faster than any woody plant in the world, and absorbs 35% more carbon than trees, allowing Cloversoft to provide eco-friendly consumables at affordable prices. 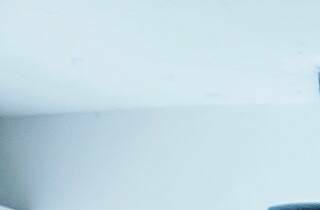 The tissues and wipes are also not artificially whitened, promising a truly natural, safe and chemical-free alternative. 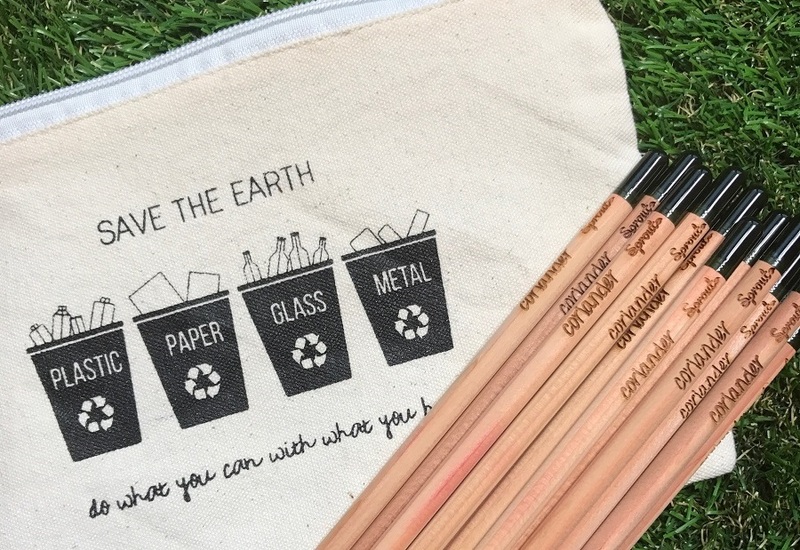 Inculcate environmental consciousness in your kids with a one-stop shop for eco-stationery. Instead of bringing home regular writing and colouring materials that are often petroleum-based, spare a thought for the Earth with Brilliant Bee’s natural and renewable beeswax crayons, and ‘sprout pencils’ that come with seeds for your kids to plant and grow after the ink has long dried. Aside from partnering brands that are transparent with their design and manufacturing processes, The First Green Store collaborates with local schools to spread the green message, creating awareness about conscious consumption and how to remedy it. Because you’re never too early to start.